Great opportunity to add your own unique finishing touches to make this chalet style home truly special. Cozy fireplace in the great room. Master suite and loft upstairs with an additional bedroom and bath downstairs. Double attached garage. Mature ponderosa pine trees on this nearly 1 acre lot on a paved road. I was searching for a Property and found this listing (MLS #201901297). 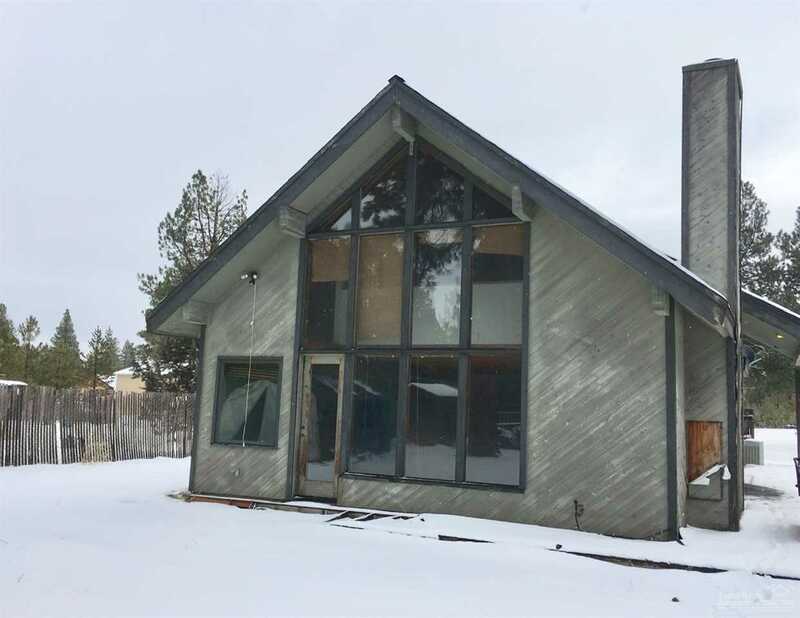 I would like to schedule a showing for 60207 Cheyenne Road Bend, OR 97702. Thank you! I was searching for a Property and found this listing (MLS #201901297). Please send me more information regarding 60207 Cheyenne Road Bend, OR 97702. Thank you!